RAINSVILLE, Ala.—In a close high school basketball season opener at home, the Plainview Bears defeated North Jackson 72-67 Thursday night. Plainview trailed by 6 at the end of the 1st quarter, but managed to go into halftime with a 33-32 lead and maintain their narrow lead for the remainder of the game. At the end of 3, the Bears led 48-46, and managed to extend the lead to 5 in the 4th quarter and close out the game with a victory in their season opener at home. Four Bears reached double digits in scoring. Kobly Tinker put up 12, Jeffery Armstrong scored 14, and Clay Cooper 15. Senior Jake Slay led the Bears in scoring and rebounds with 18 points and 10 board, picking up a double-double Thursday night,. Slay went 5-10 from the field, draining three 3-pointers. and 5-6 from the line. Coker said Slay showed valuable leadership for the Bears Thursday night. “Jake Slay stepped up and led this team the way you want a senior to do,” Coker said. “He has had a great preseason and it showed tonight. 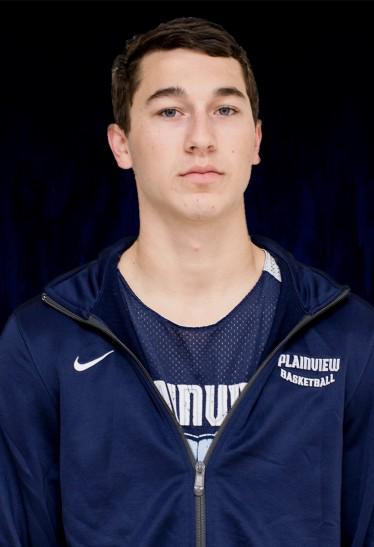 I’m extremely proud of him.” Plainview plays again Saturday night at Section.